Longwood University in Virginia has announced the largest gift in its history, a $15 million contribution that will be used for the construction of a new campus events center. 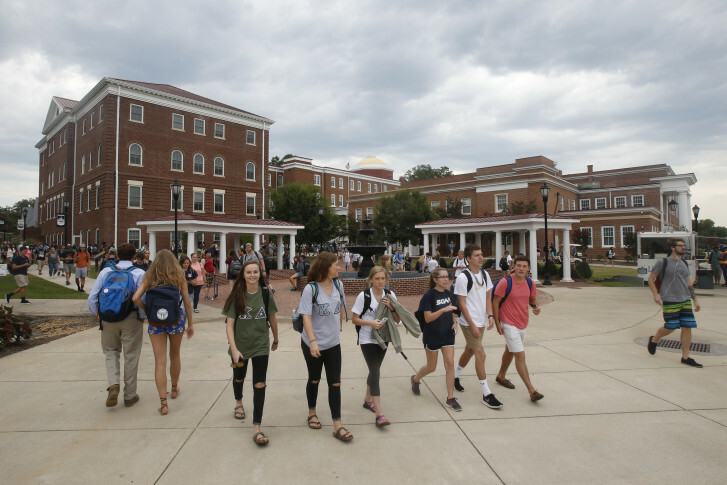 FARMVILLE, Va. (AP) — Longwood University has announced the largest gift in its history, a $15 million contribution that will be used for the construction of a new campus events center. The center will be used as a home for Longwood’s men’s and women’s Division 1 basketball programs. It is expected to seat between 2,500 and 3,000.